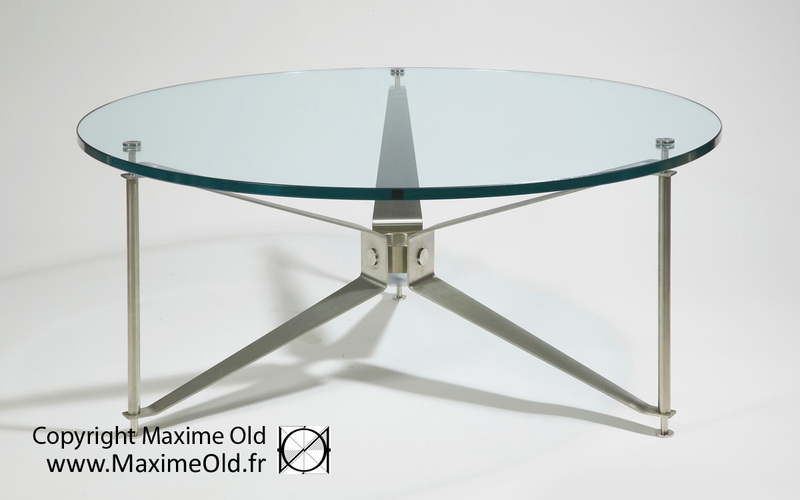 The Maxime Old Paquebot France Propeller Table was on board the ocean-liner France with two diameters 110 cm and 95 cm, others are possibles. Its name comes from its tripod structure symbol of the propulsion of the exceptional liner. Our present releases are the first compliant with the original design. On request we are able to study this table in other dimensions. We can also propose various tops. Thus, your table will be unique and your pleasure too. 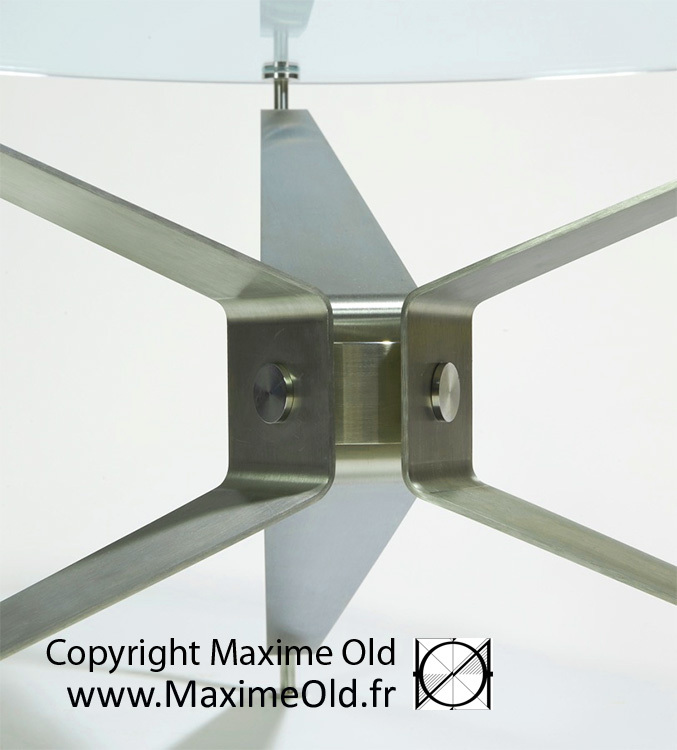 It is our goal as it was Maxime’s. 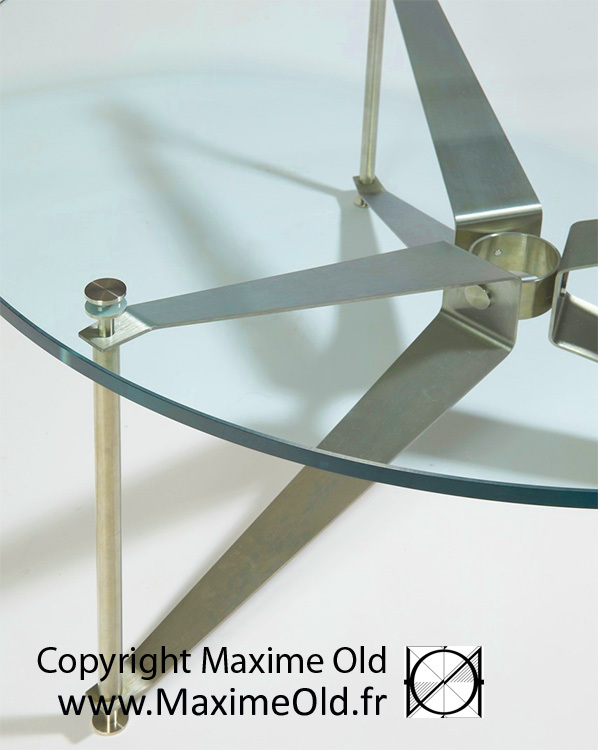 The Propeller Table is part of the “Paquebot France Collection” (TM).